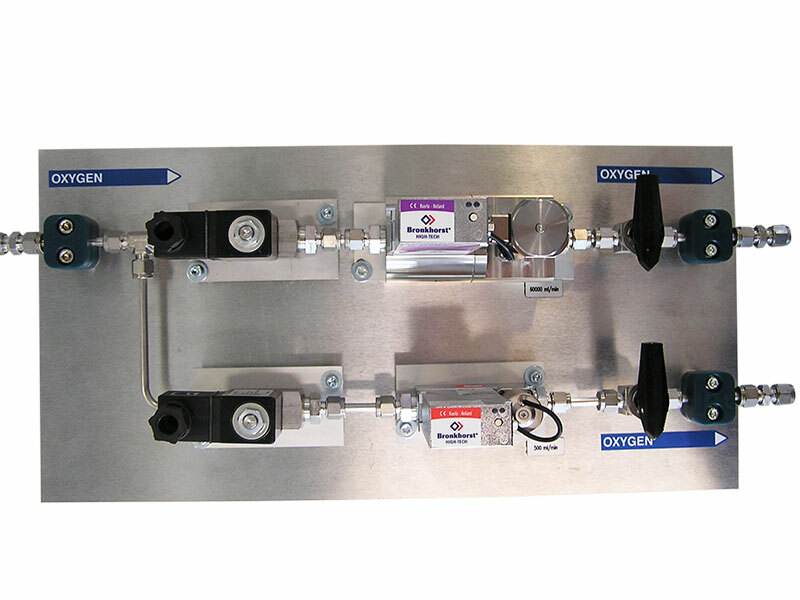 Do you place a lot of value in precision and continuity in the dosing of gases and liquids? 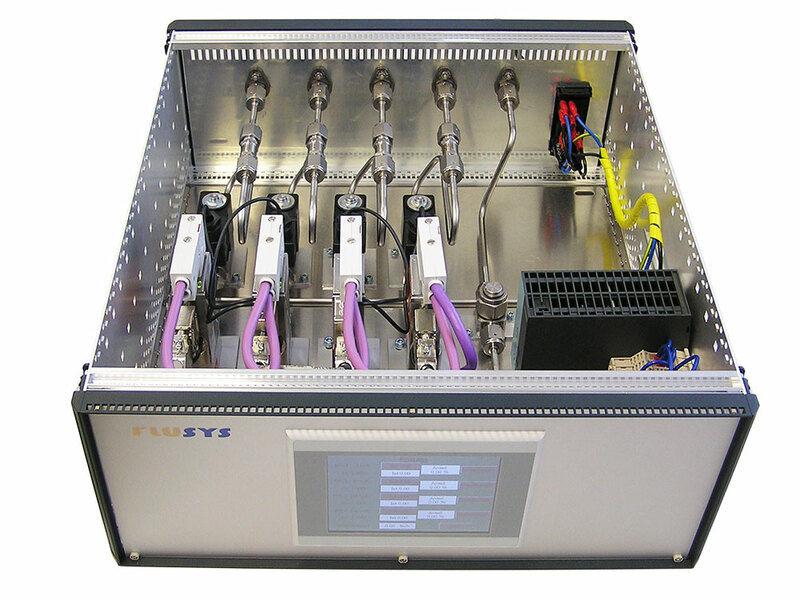 With systems from Flusys, you can rely on this. We adjust your new dosing system to suit the particular process, according to your individual requirements. 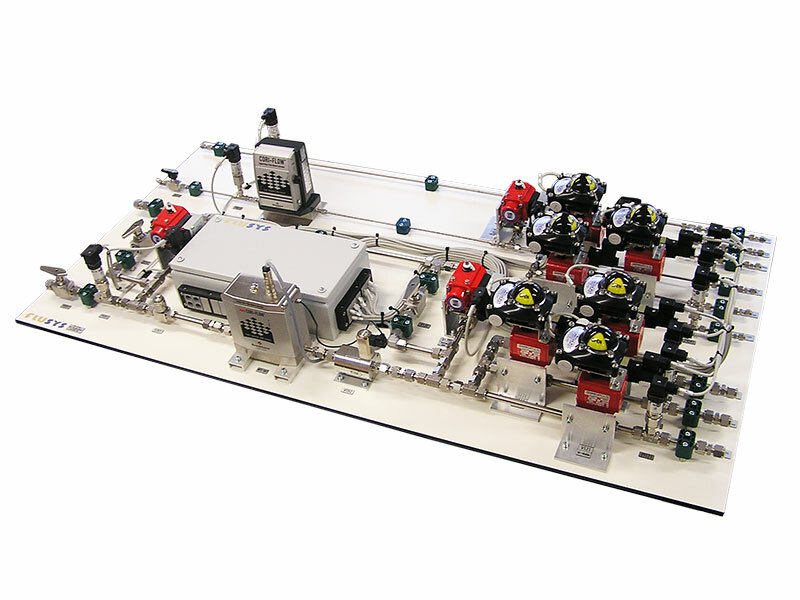 In combination with mass flow controllers, pumps, control valves and other components, we create for you the degree of automation necessary for control purposes. We assemble suitable components from our modular system of functional modules to form one system solution. Custom fine tuning then perfects the development of your software and visualisation solution for the new dosing system.